I recently attended the Strange Fire Conference at Grace Community Church, in Sun Valley, CA. Grace Community Church has been pastored by John MacArthur for more than 40 years. It was an excellent conference that dealt with Charismatic Theology. My favorite preachers and my favorite Christian radio host provided the teaching. 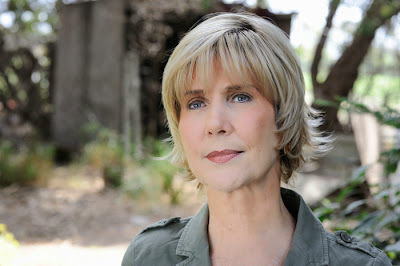 And one of my favorite sisters in Christ, Joni Eareckson Tada, greatly blessed me with a timely word of encouragement. I've been made aware that some of the detractors of my book, Should She Preach? - Biblical Evangelism for Women, are trying to stir the pot. Some have asked on Facebook if I plugged my ears while Joni spoke during the conference. Sadly, the immaturity of some Christians doesn't surprise me. Did I listen to Joni speak? Yes, I drank in every word as if they were sips from a cool glass of water. I am blessed every time I listen to Joni speak. She is a wonderful example of biblical womanhood and a true encouragement. I listened to Joni speak during the Strange Fire conference without so much as a twinge of discomfort, apprehension, compromise, or hypocrisy. Joni Eareckson Tada did not preach. "Having read all 60 New Testament verses in their context that use the word kerusso (to preach), I did not find a single use of the word by a woman, of a woman, or as instruction to a woman. To point this out is not to put forth an argument from silence. Not only is the primary Greek word for preaching never used in the New Testament in relation to women, there is not a single instance in the New Testament of a woman engaging in the biblical practice of heralding the gospel in the open air." Joni did not bring instruction from the Word of God to the men in attendance. Joni did not exercise any form of authority over the men in attendance. Joni did not herald the law and the gospel. Joni did not exercise authority by publicly calling men to repent and believe the gospel. Did Joni reference Scripture in her testimony? Yes. Did Joni testify of the goodness, graciousness, mercy, and love of God the Father, God the Son, and God the Holy Spirit? Yes. Was I edified as I listened to Joni's testimony? Yes. Did I learn a thing or two as I listened to Joni speak? In all likelihood, yes. But Joni did not authoritatively instruct me or any other of the thousands of men present. She did not stand over me as a teacher or leader. She was not serving the Lord as a herald, teacher, or preacher wielding the Sword of the Spirit, as she shared her testimony. Joni Eareckson Tada did not preach at the Strange Fire Conference. Oh, but she was powerfully used by God as she testified about her Lord and Savior Jesus Christ. And she did not sacrifice an iota of the beautiful femininity God has given her to do it. While detractors cannot undermine the thesis of my book by misinterpreting and misapplying Joni Eareckson Tada's session at the Strange Fire Conference, they would have a case if after saying women should not preach in pulpits or in the open-air I announced I attended a Joyce Meyer performance. Joyce Meyer could serve as the poster child of validation for my book's thesis. Everything feminine, godly, and biblical that Joni Eareckson Tada is, Joyce Meyer is not. Joyce Meyer is a well-documented false teacher. She carries herself like a man, sounds like a man, and preaches like a man. In this clip, Meyer exercises authority over her audience (which includes men), telling them what to say, commanding them to do this or that, reading and explaining the Word of God, and so on. Like Joyce Meyer, Paula White, Juanita Bynum, Marylin Hickey, Jenn Johnson (who views the Holy Spirit as the Genie in the Disney movie Aladdin), and many other women preachers violate God's created and intended order for men and women, God's intended role for women in the Body of Christ (not only in church services), and sacrifice aspects of their femininity by not maintaining the beauty of a God-given, gentle and quiet spirit. But for the false teaching, Christian women who open-air preach do the same thing as Joyce Meyer and women like her. They violate God's created and intended order for men and women. They violate God's intended role for women in the Body of Christ (not only church services). They also sacrifice aspects of their femininity by not maintaining the beauty of God's intended gentle and quiet spirit for godly women. Joni Eareckson Tada was the epitome of biblical womanhood as she spoke at the Strange Fire Conference. The same cannot be said for women preachers like Joyce Meyer and the other before-mentioned women. 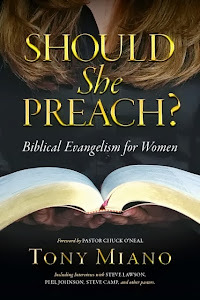 The detractors of my book (most of whom have not yet read it) will have to try to find another example to justify the unbiblical view that women should preach (whether in the pulpit or the open-air). Joni Eareckson Tada is not an example of a woman preacher. She is an example of a godly woman who honors the Lord as she shares her testimony with millions of people around the world. To those who think Joni's session was an example of a woman preaching to, instructing, and/or exercising authority over men you are forgetting something extremely important--where the conference was held. 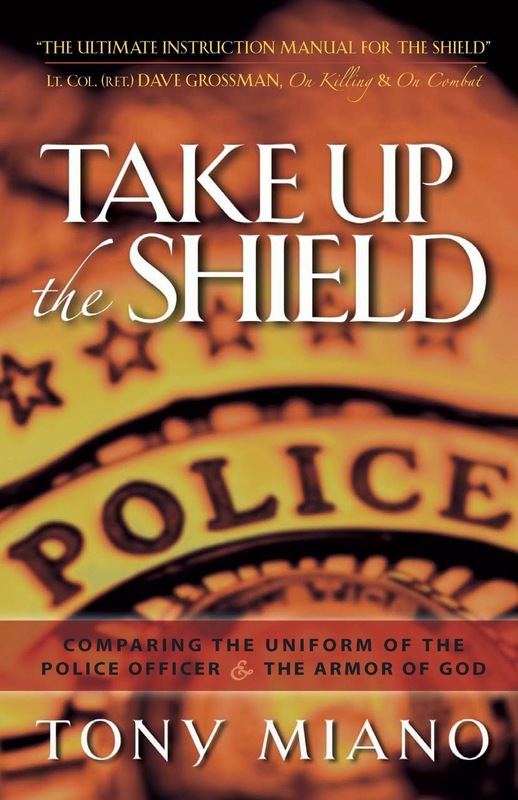 I can confidently assure you that pastors John MacArthur, Phil Johnson, Steve Lawson, R.C. Sproul, Tom Pennington, Conrad Mbwewe, and the elders of Grace Community Church would not allow Joni to preach/teach in that setting. 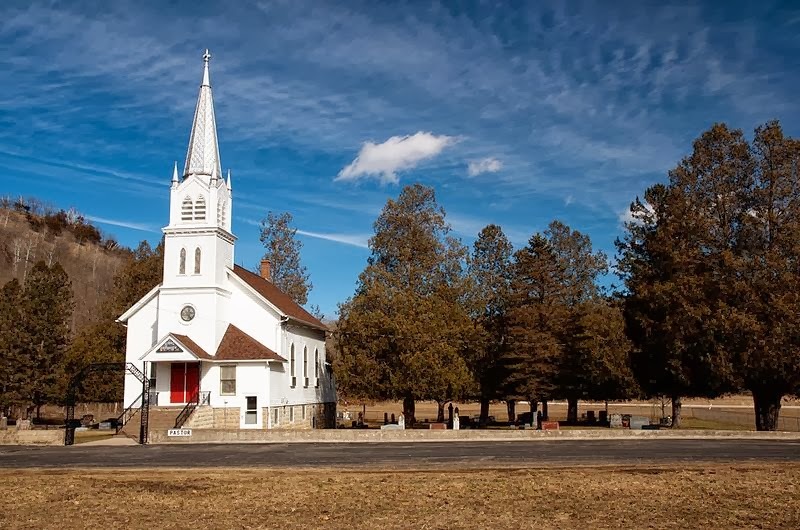 Some will no doubt ask, "Well, if it's okay for Joni to do what she did at the Strange Fire Conference, would it be okay for her to do it in the open-air?" The answer is yes, but with significant qualification. Joni could certainly share her testimony in the open-air, but the moment she began to engage hecklers, the moment she began to teach from Scripture, the moment it would appear that she was going to call people in the crowd to repent and believe the gospel, the moment she began to exercise even a modicum of authority over the people listening, she would be obligated to give way to a man to preach. Joni Eareckson Tada did not preach at the Strange Fire Conference. The men did that. But Joni's participation in the conference should not be seen as second-rate, unimportant, or as an afterthought. She served a different role than the pastors who spoke. She glorified Christ and edified His Body as she testified to God's grace, mercy, love, forgiveness, longsuffering, and care toward and for His people, with her beautiful life of biblical womanhood as an example. Lastly, Joni Eareckson Tada serves as a wonderful example to all Christian women of what it means to live a gospel-driven, gospel-centered life. She takes the opportunities God gives her, in the context of the life He has given her, to make Jesus Christ known to a lost and dying world, through communicating the gospel of Jesus Christ, in biblical ways. Joni's example does not lead Christian women to the pulpit or the soapbox. Her example leads Christian women to a better place--the place of biblical design, role, and femininity. Comments regarding this or any other article on this blog can be emailed to: info@tmiano.com.